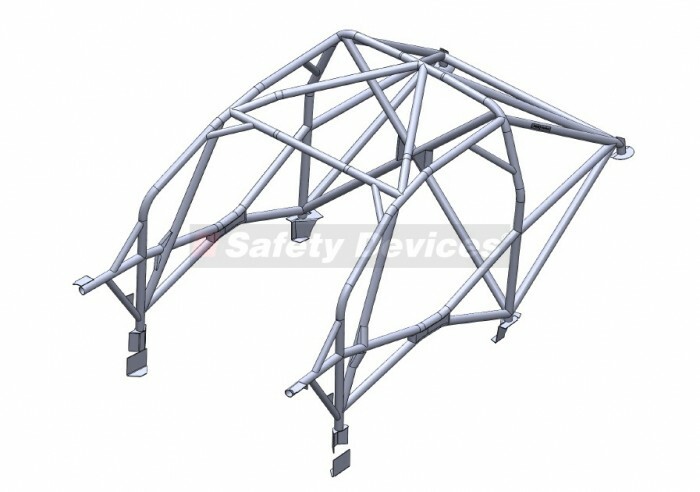 We're pleased to announce that the following roll cages for the MK5/6 Ford Fiesta (3 door, non-sunroof) are now available to order through our network of authorised dealers. 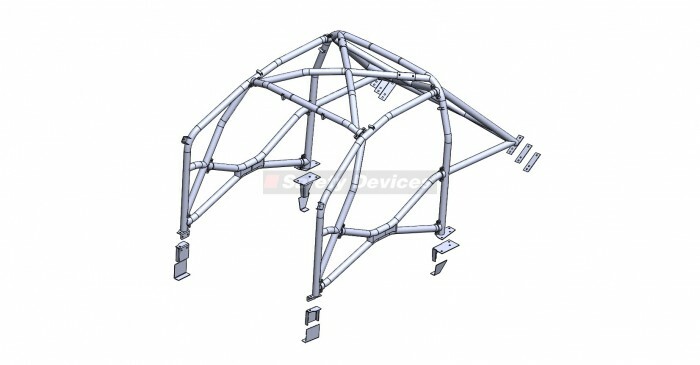 F156 FIA Homologated CDS full weld-in roll cage with cross door bars, lower backstays, front triangulation, cross in main hoop, "V" bracing in roof and rear backstays, lower harness bar, windscreen reinforcement bars and gussets. 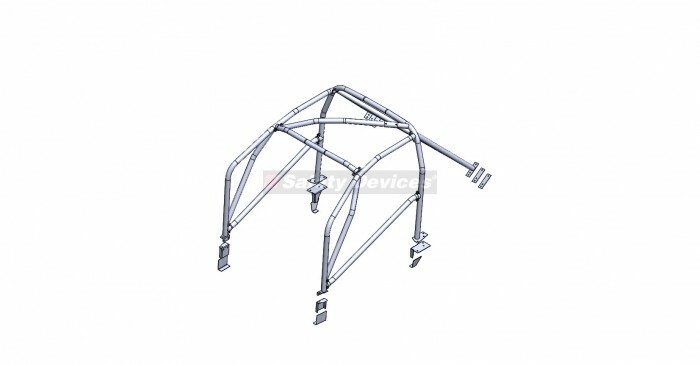 F157 MSA Nationally Homologated 6 Point / Multipoint bolt in roll cage. This cage is available in a number of specifications, please see product listing for full information and photos.